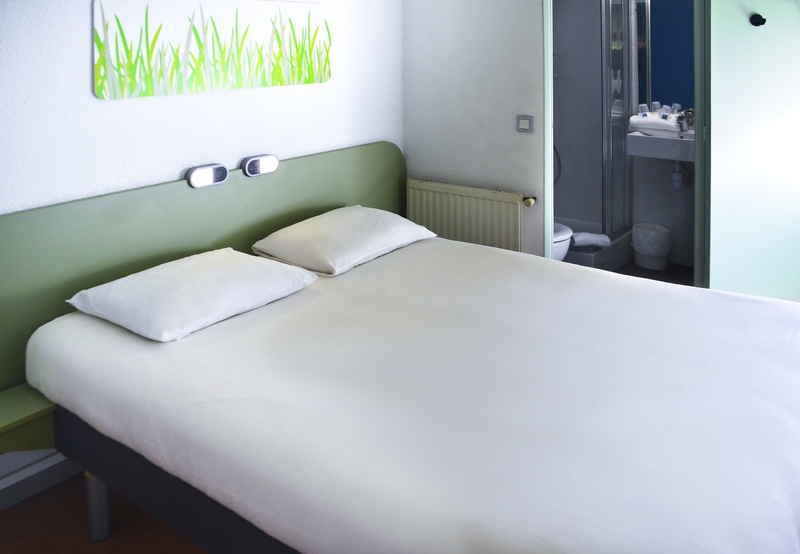 Close to the city center, 74 renovated rooms, new comfortable bedding and swimming pool on site. 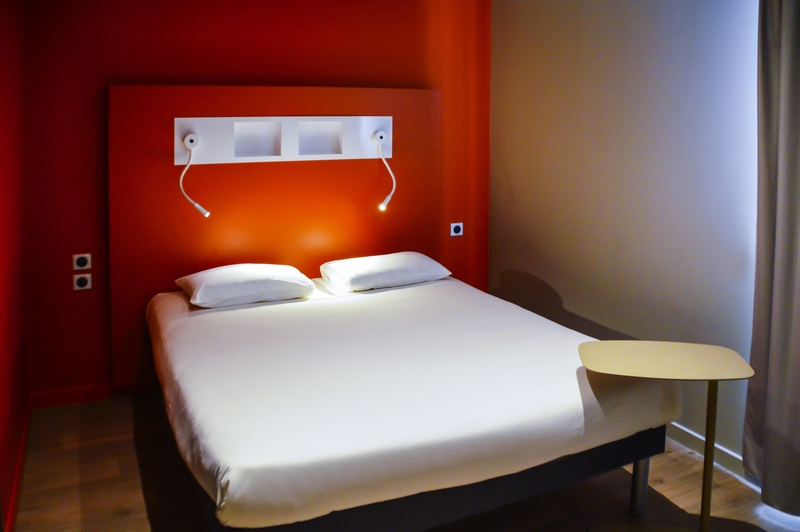 Family rooms up to 5 people. 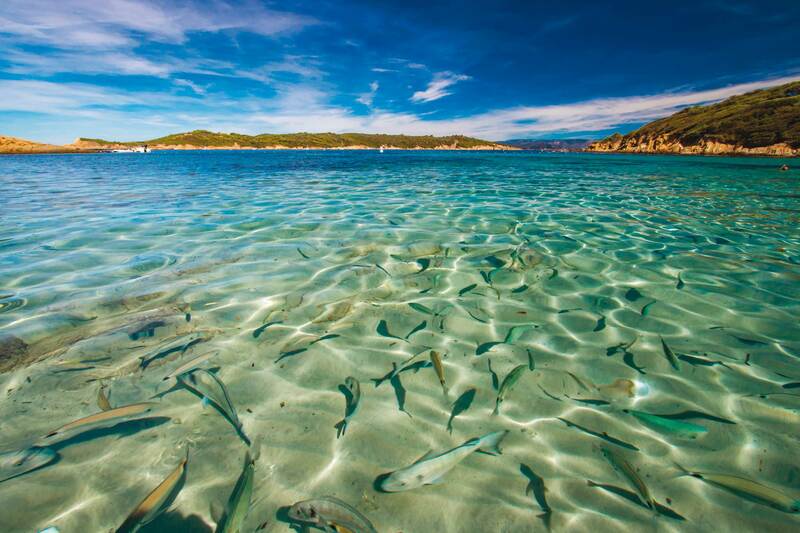 Access to the beaches by shuttle. 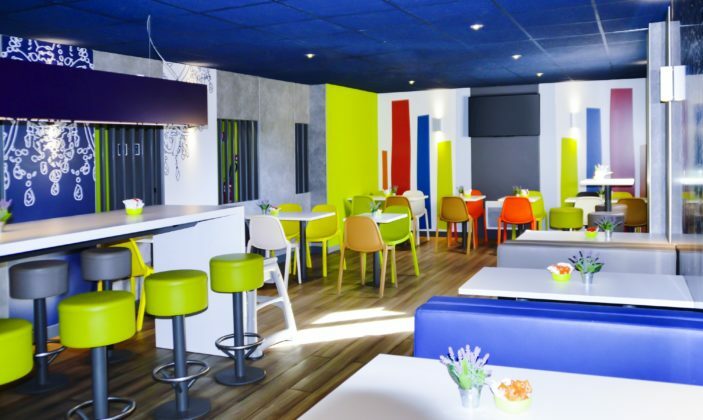 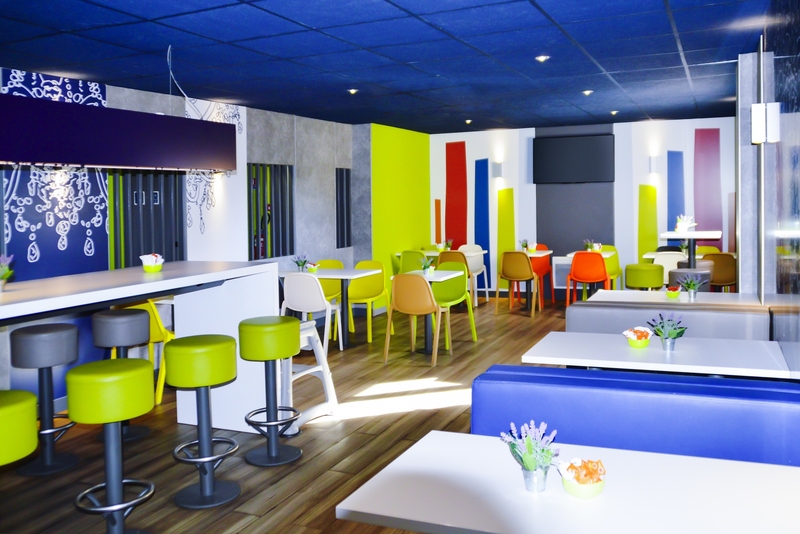 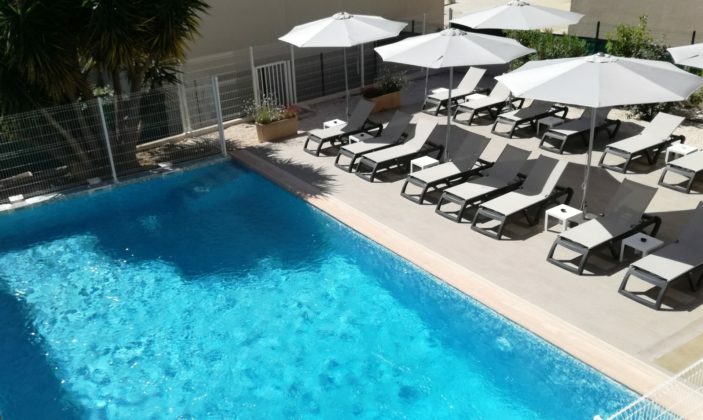 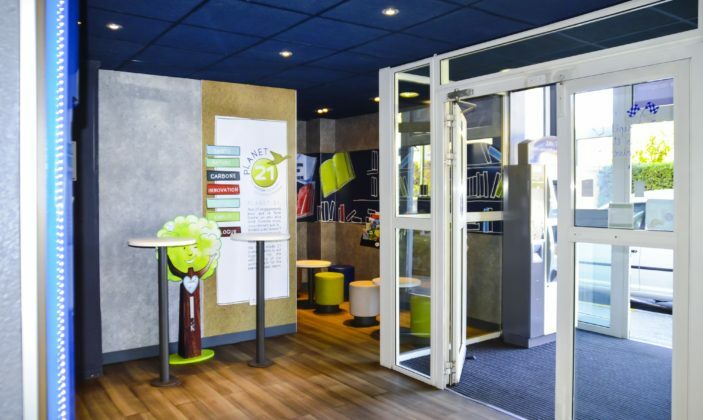 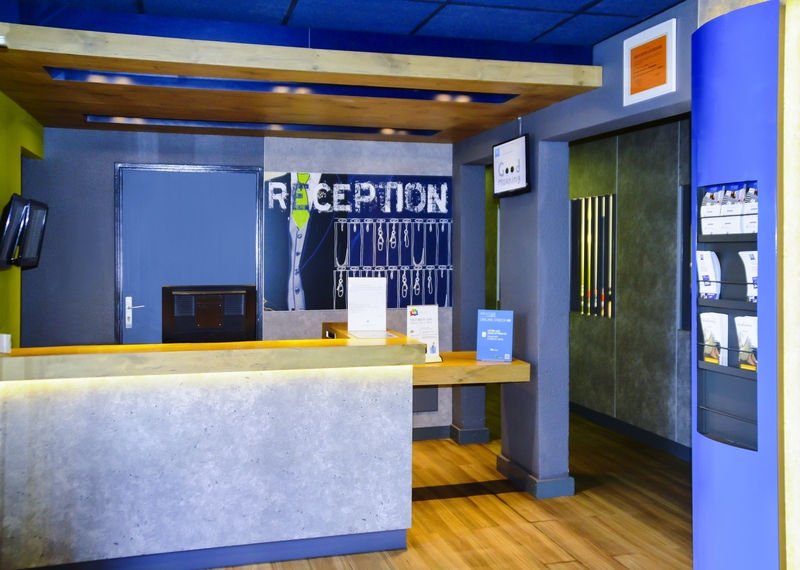 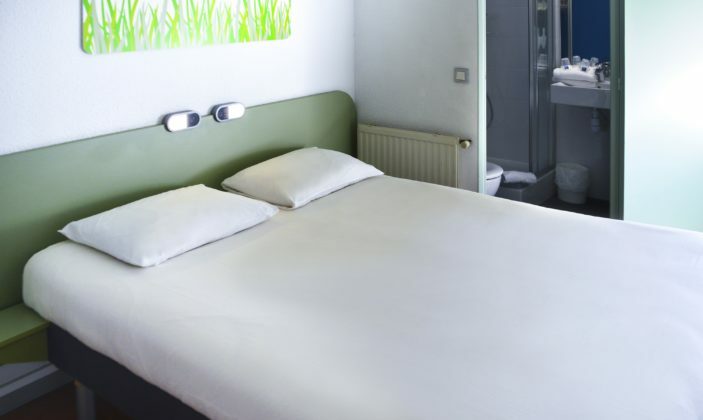 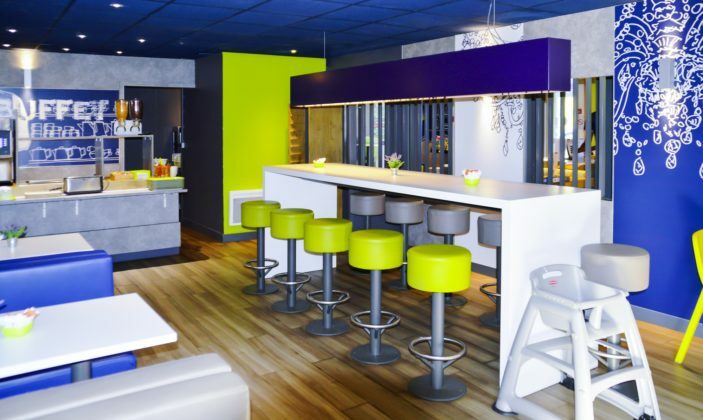 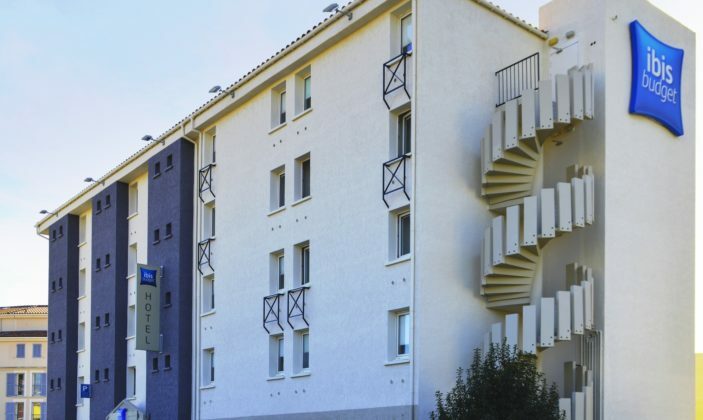 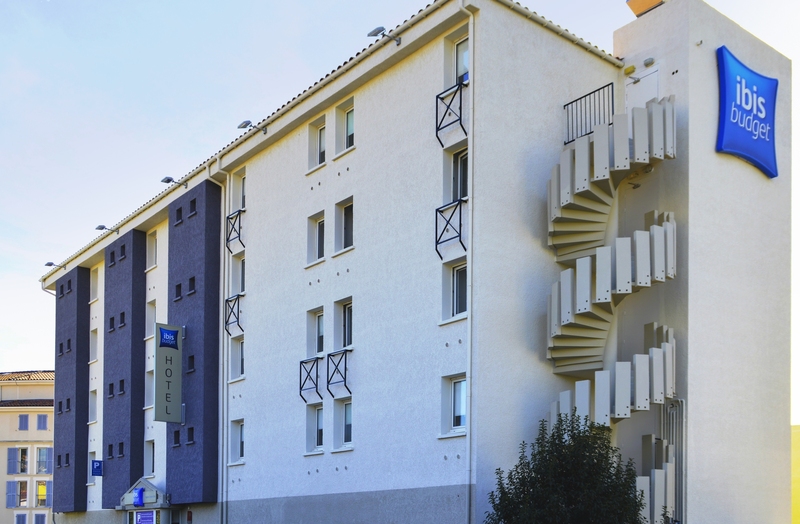 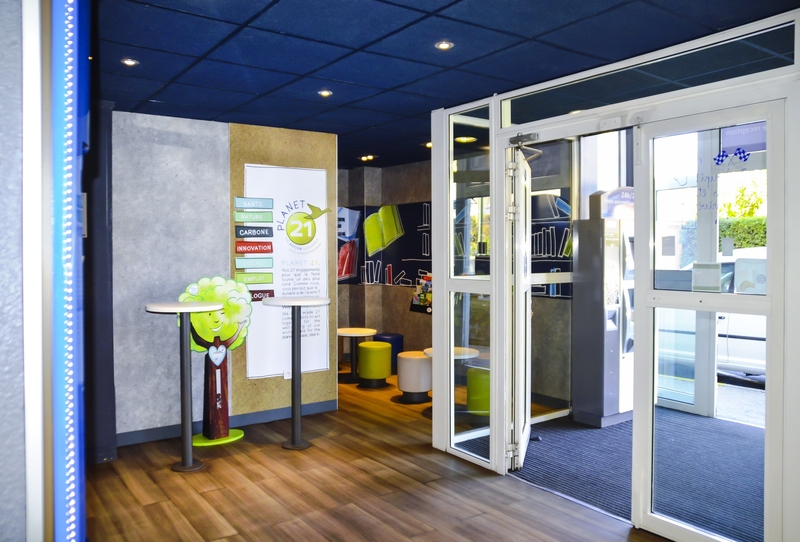 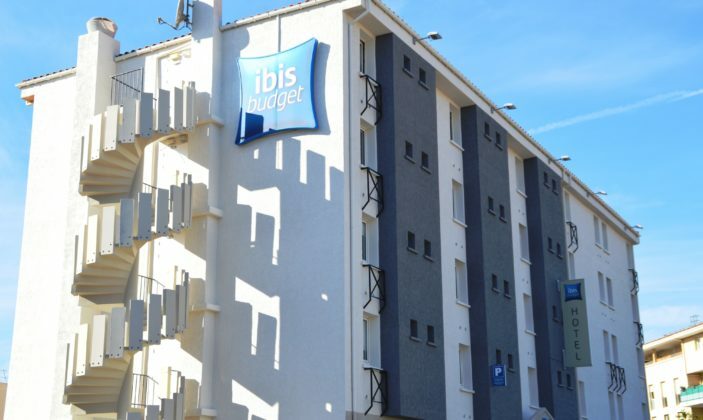 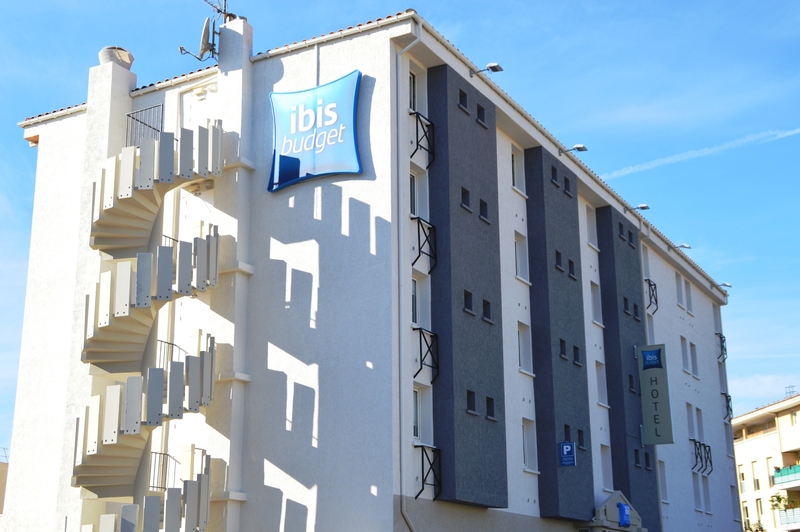 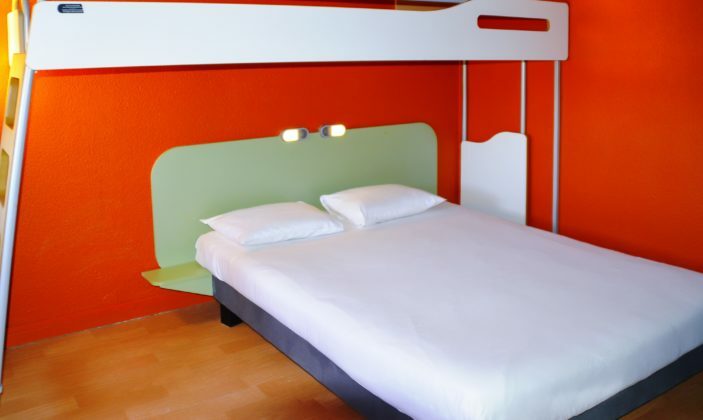 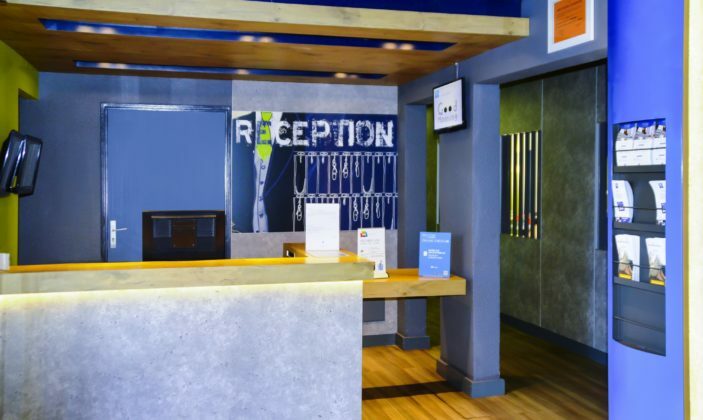 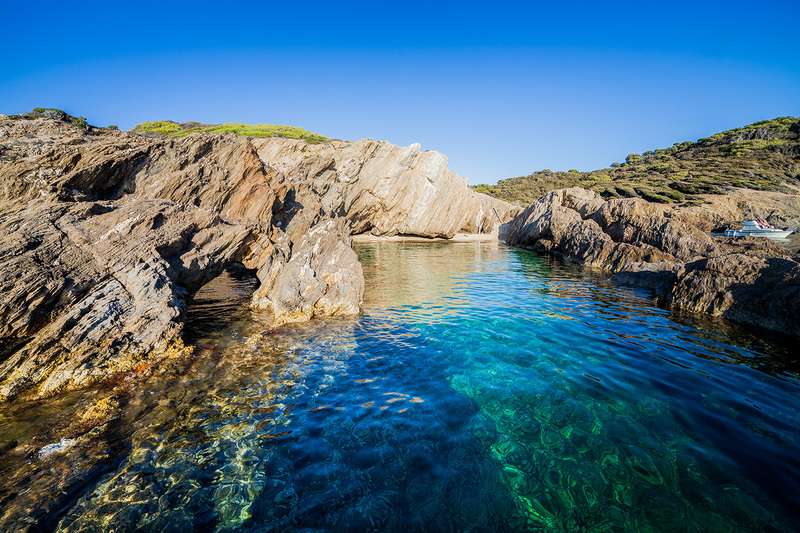 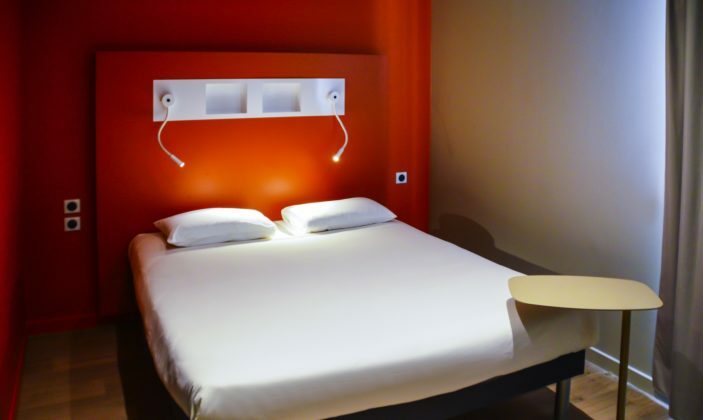 Part of the IBIS chain, this comfortable hotel is conveniently located close to the Hyères city centre. 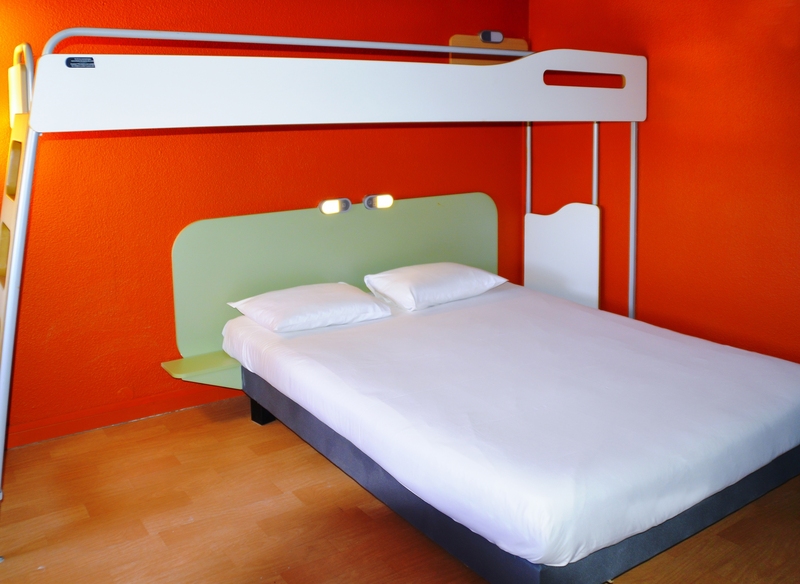 Double room: 39 to 74 €.